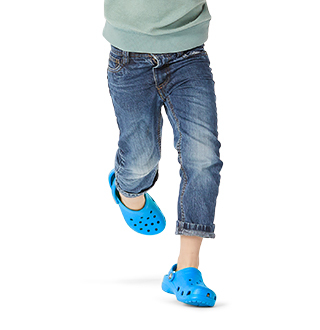 Inspired by our popular and amazingly comfortable Crocs Sloane flips, we couldn’t wait to introduce this clog version. 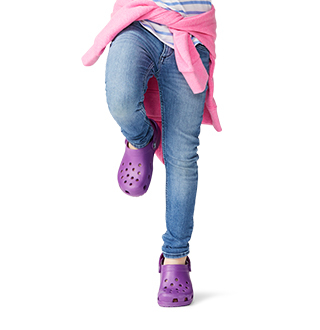 Fabulously feminine, sensibly straight forward in design, with just the right amount of lift and a stable heel-like experience that never sacrifices the Iconic Crocs Comfort™ you’ve come to depend on. 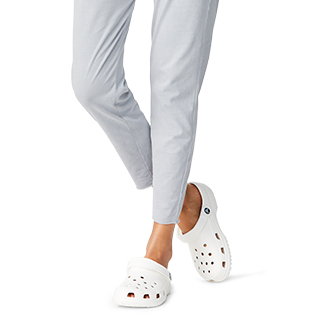 Sometimes spoiling yourself is just that simple! 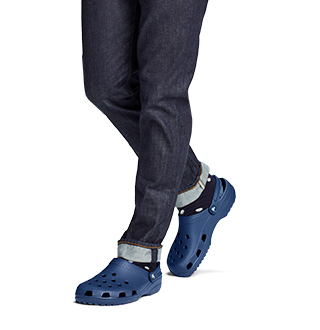 "Never disappointed when I purchase crocs all I wear very comfortable"